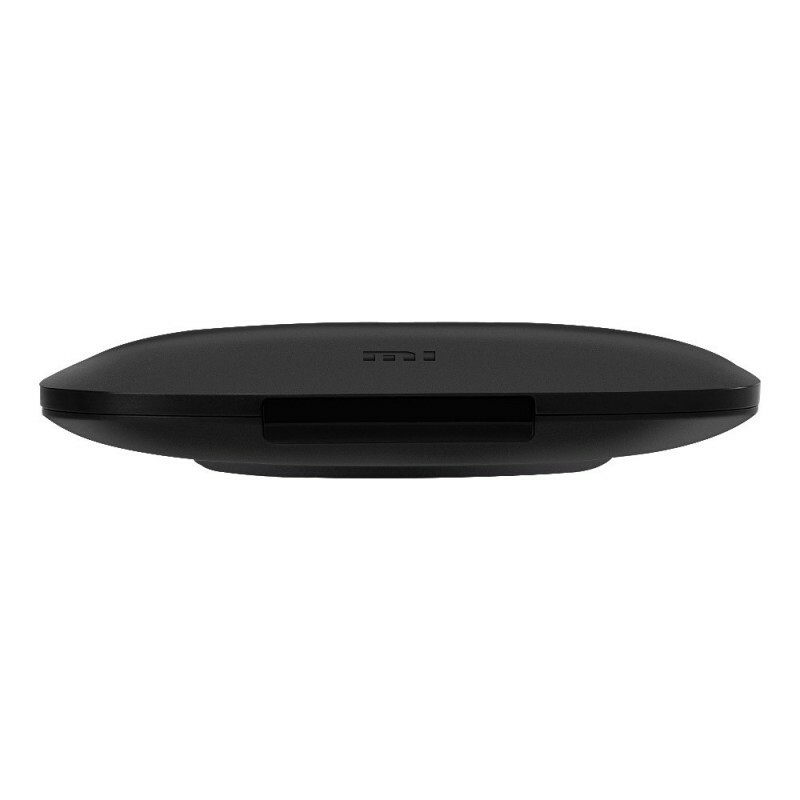 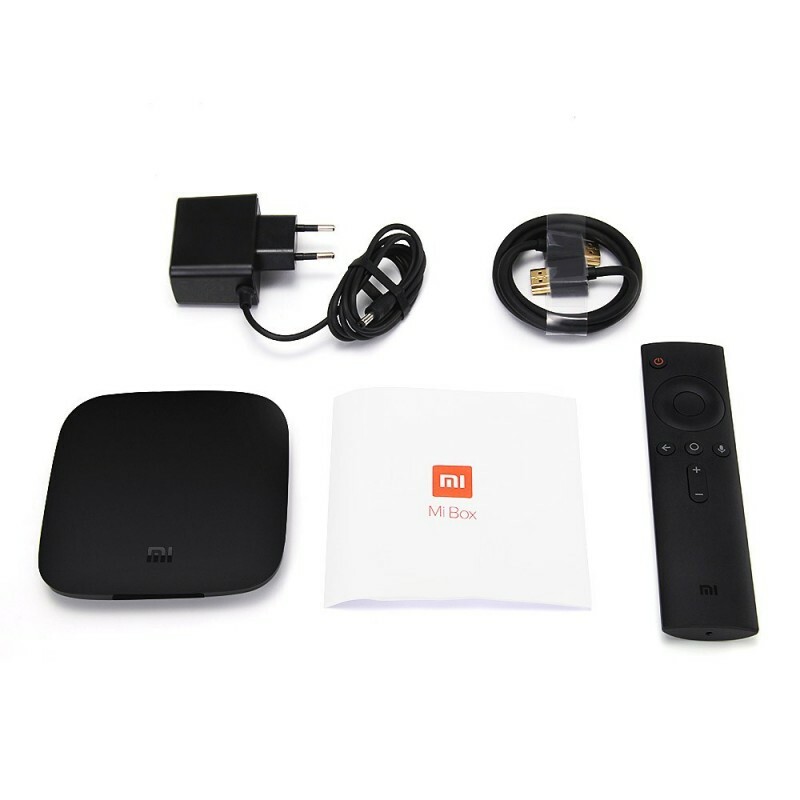 The Xiaomi 3S Mi Box is the perfect companion for all your apps like Netflix and similar, allowing you to use vocal commands and external game controller commands. 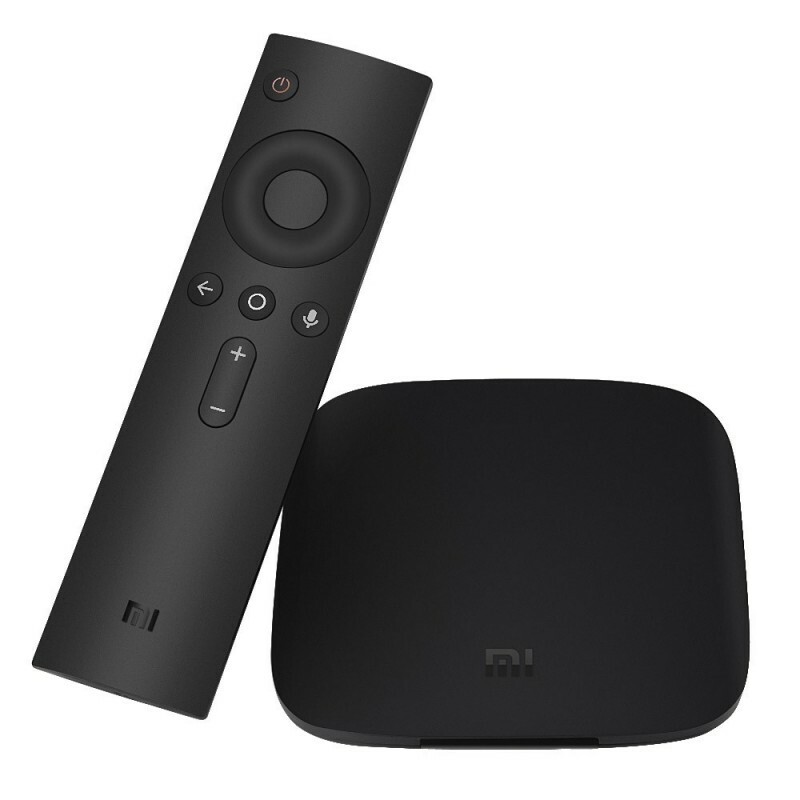 It supports the main codec video H.265 4K2K@60fps, H.264 4K2K@30fps, VP9, HDR, DTS, MP3. 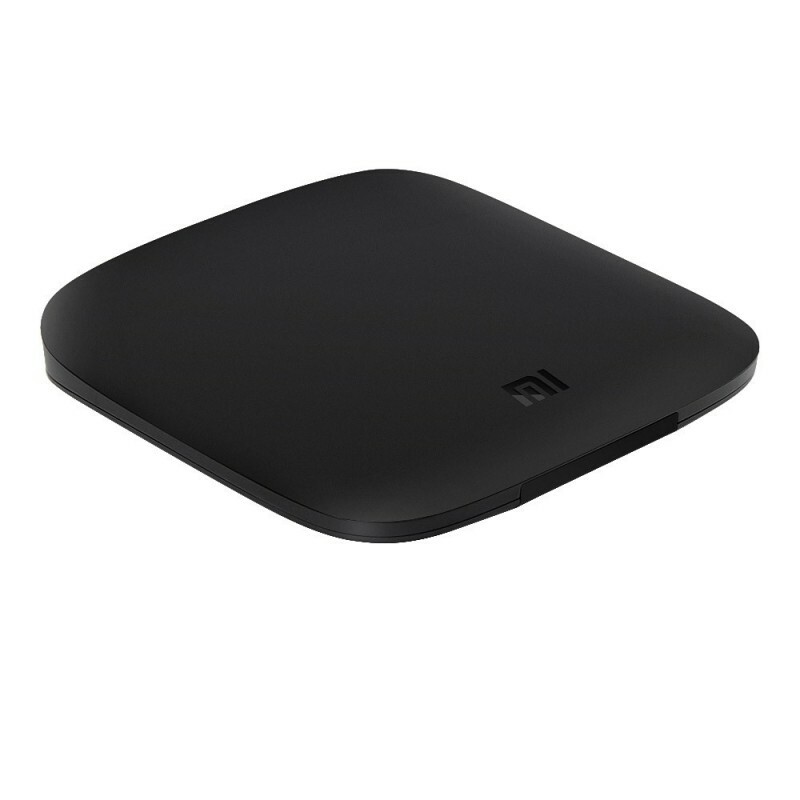 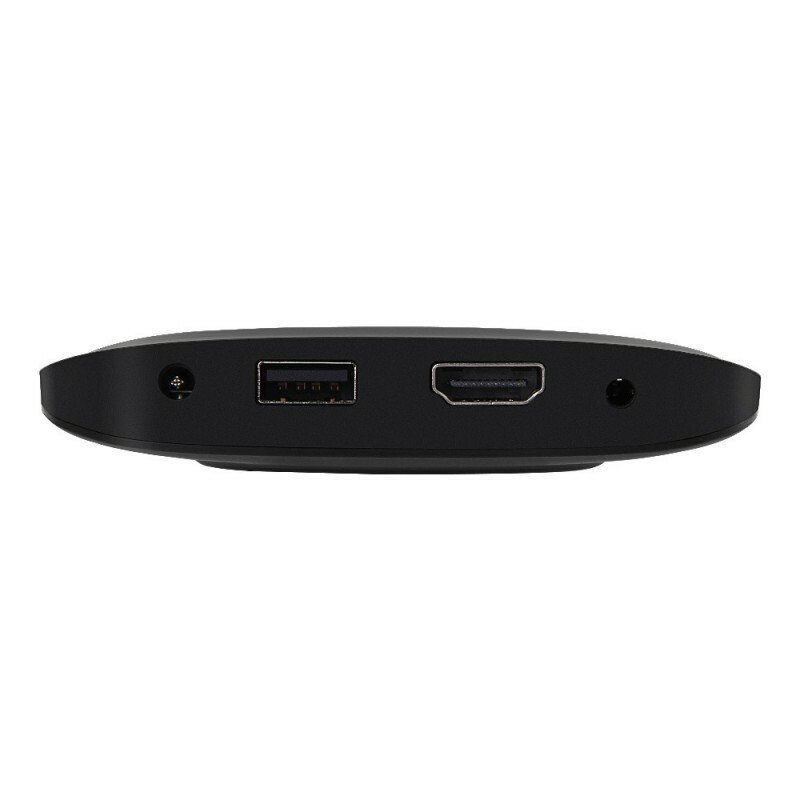 It allows you to watch all your favorite videos, movies and film series in Full HD. 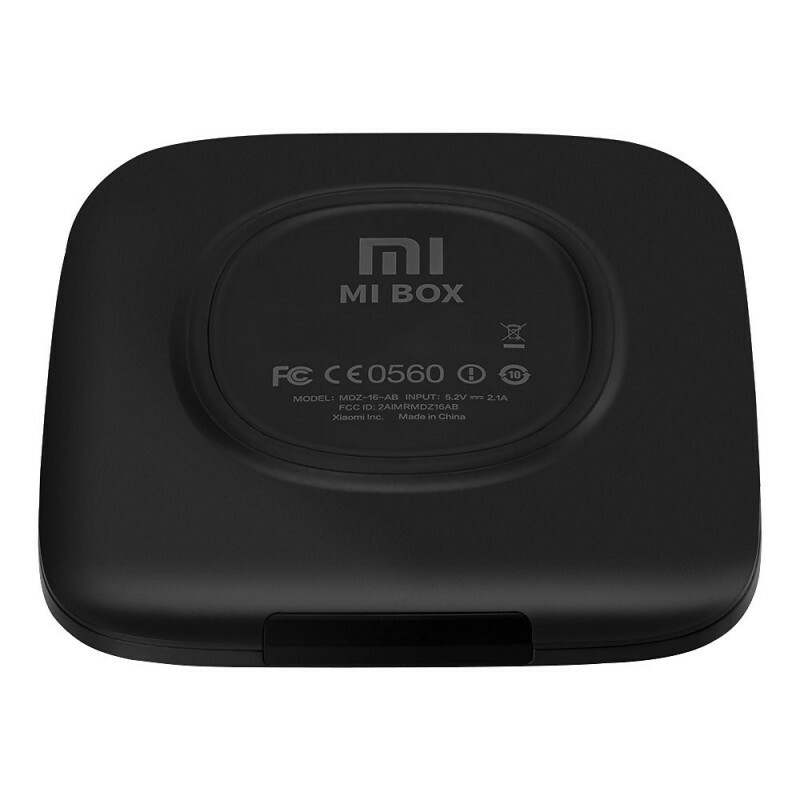 The device runs on Android 6.0 Marshmallow and has 2GB+8GB large memory and PathWall artificial intelligence.